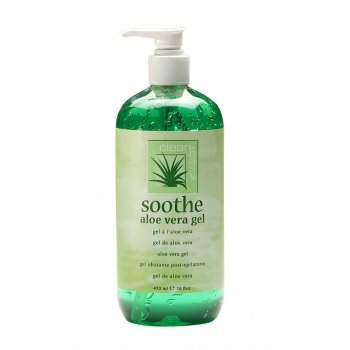 Clean & easy Soothe Gel (475ml) is an aloe vera gel with allantoin that instantly cools, soothes and helps reduce irritated or reddened skin associated with waxing. The Clean + Easy range provides the professional with the tools to offer a premium professional waxing service and makes waxing quick, hygienic and profitable. Provide perfect waxing results, especially around the bikini areas. Designed for body and facial waxing.